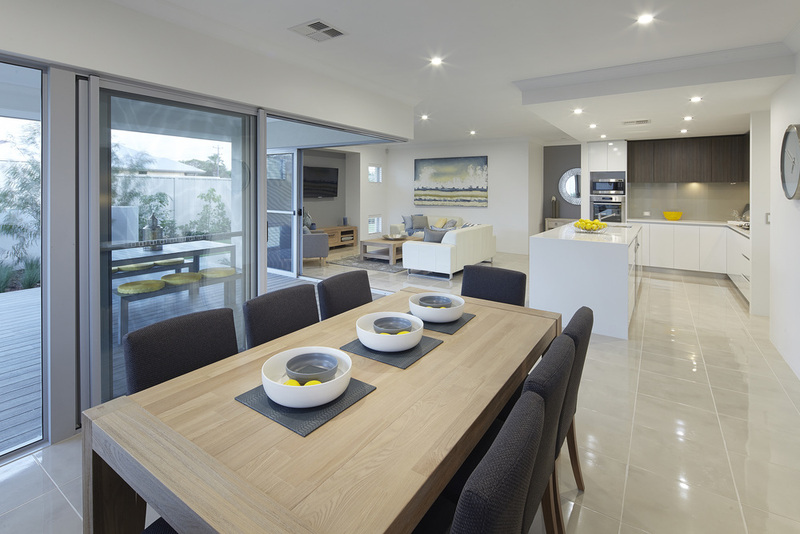 Evo Windows & Doors are local window and door manufacturers based in Gladstone, Queensland. There’s an extensive range of windows and doors to choose from including styles, sizes and performance. We also manufacture fencing, balustrade, wardrobes or shower screens, meeting the needs and standards of our consumers. We are proud members of the Australian Window Association (AWA). Evo Windows & Doors are dealers with Carinya and Invisi-Gard, two successful window and door business’. Evo manufacture Carinya windows and doors, as well as using Invisi-Gard’s security. Carinya and Invisi-Gard provide excellence in quality and make security look good. 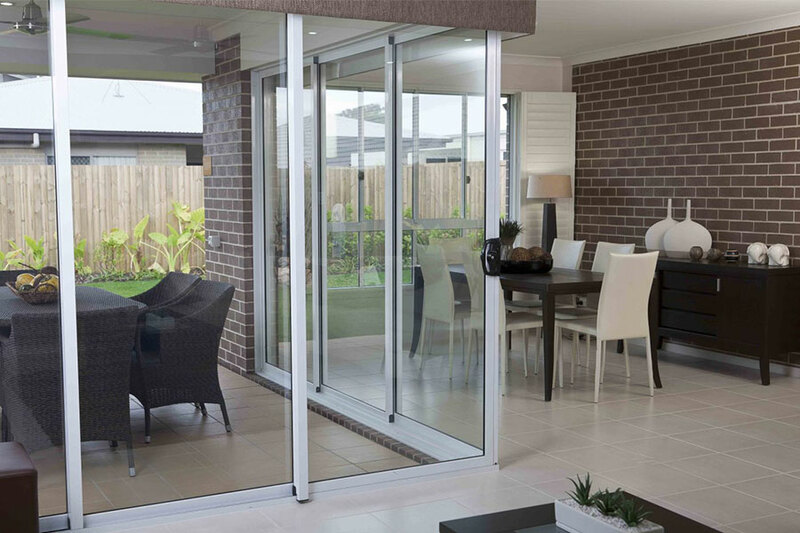 Carinya offer a great variety of residential windows and doors while Invisi-Gard provides security with confidence.